AFI is the world’s leading organization on financial inclusion policy and regulation. A member-owned network, we promote and develop evidence-based policy solutions that improve the lives of the poor through the power of financial inclusion. The Maya Declaration is first commitment platform that enables AFI members to set concrete financial inclusion targets, implement in-country policy changes, and regularly share progress updates. A public commitment to the Maya Declaration is a means to champion financial inclusion. 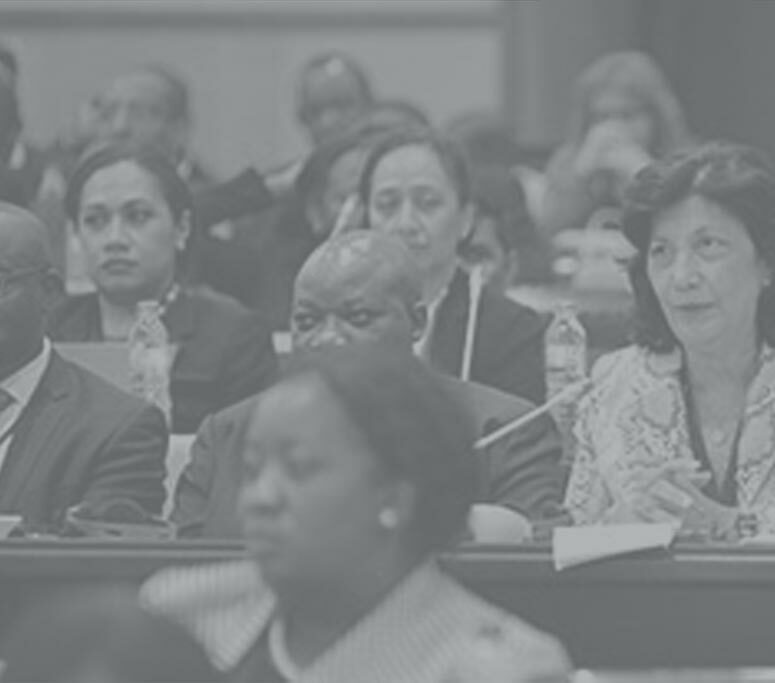 AFI organizes the Global Policy Forum (GPF) as the keystone event for its membership. Each year, it is co-hosted by a different member institution in a different region of the world. The Forum is focused on the development and improvement of national financial inclusion strategies and policies, and is used as a platform for senior financial regulators to exchange ideas and engage in peer-to-peer learning activities. Financial technology (FinTech) is helping bring formal financial services to marginalised groups in The Bahamas, particularly those living in remote communities, the head of the island nation’s central bank, John Rolle, said during an interview with the AFI. The 5th Meeting of the FILAC Experts Group on Financial Inclusion Policy (EGFIP) will reflect on recent progress made by AFI members in the advancement of regional financial inclusion efforts as well as develop an agenda framework for the coming two years. Cybersecurity poses a real threat to financial inclusion with digital innovations designed to reach the unserved and unbanked potentially exposing users to new types of risks, speakers said on 11 April at AFI Public-Private Dialogue (PPD) High-Level Roundtable in Washington D.C.
Caroline Abel, Governor of Central Bank of Seychelles: "There is a need to further explore, how financial technologies can be used to advance financial inclusion and make it more convenient, affordable ... "
How can you promote financial inclusion at a point in time when the world is suffering from a crisis that is a result of too much inclusion? The 2018 Global Policy Forum (GPF) Report: Innovation. Inclusion. Impact. View the case study for more in-depth insights into how CBE and national stakeholders have exerted substantial efforts to address gender and women’s financial exclusion. This paper provides insight on how to put in place necessary structures and processes for effective management of identified financial inclusion stakeholders. This Guideline Note provides guidance for the development, processing, dissemination, and sharing of information to support the implementation of the NFIS. 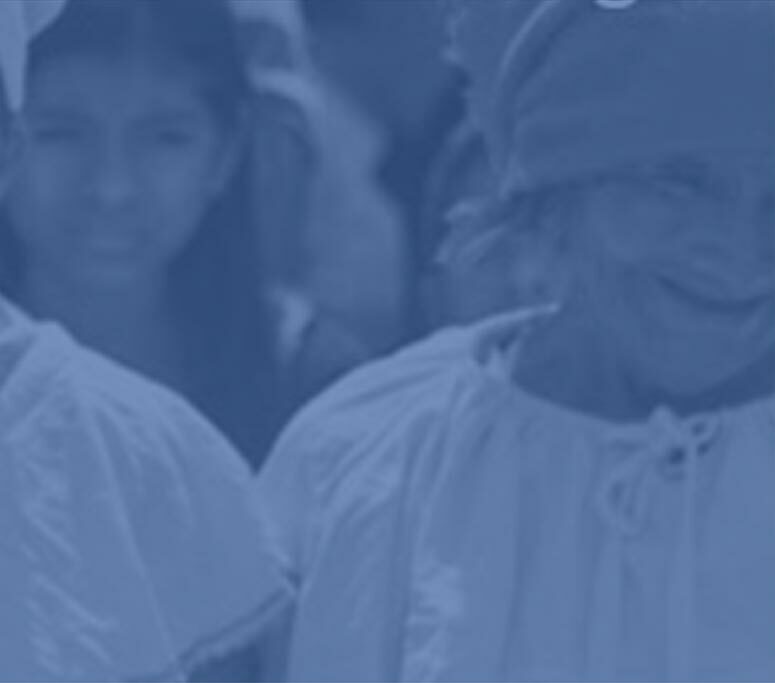 The 5th meeting of the "Experts Group on Financial Inclusion Policy" (EGFIP) for FILAC will take place on 25 & 26 April 2019 in Lima, Peru. Learn more. The Central Bank of Armenia (CBA) and AFI are pleased to announce that the member training on Behavioral Economics and Evidence-Based Policymaking will take place from 29 April - 3 May, 2019 in Armenia. 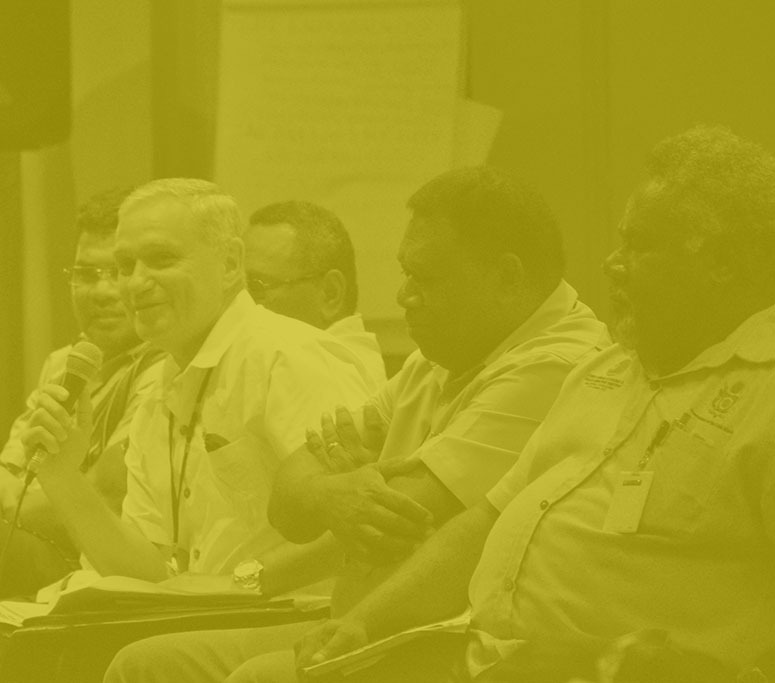 The Central Bank of Solomon Islands and AFI are pleased to announce the 5th Annual Roundtable of the Leaders of PIRI that will take place from 3-6 June, 2019 in Honiara, Solomon Islands. At the 5th Annual Roundtable of PIRI, the Central Bank of Solomon Islands (CBSI) and AFI, in collaboration with Visa, are organizing a regulatory training on Accelerating Digital Payments in the Pacific on 4 June, 2019.